Who is this tiny dancer? Who is this wonderful lass? Who is this strong female? And who is this beauty? You're truly a Disney genius. You're the perfect example of loyalty and kindness. Though naturally introverted, you will go to great lengths to help someone in need. You're motivated to reach your goals and hold yourself to a higher standard, and you often have streaks of brilliance and success. 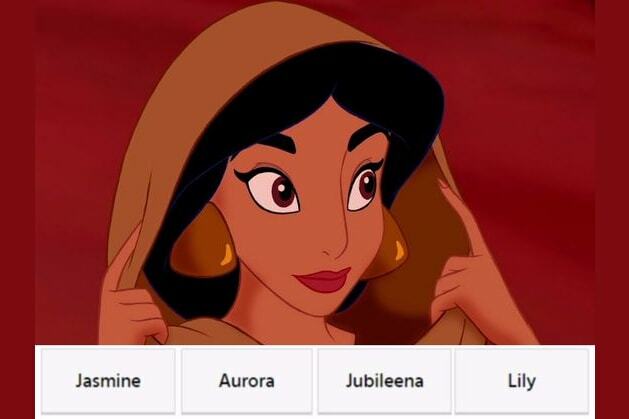 Who's your favorite Disney princess? Share the quiz and let us know. You know nothing about Disney females, right? You failed the test, but let us know in a comment below who your favorite Disney princess is.